Matthew Malarkey is a man on a mission. To find a soul mate. Following the breakup of his marriage he has searched in vain for a new relationship. Encouraged by his good friend Cecil Delaney, he has lived a hectic social life, trawling bars and clubs, but with no success in finding that meaningful connection. Cecil, a straight talking, cockney Londoner who loves to party, suggests that he tries the world of internet dating. 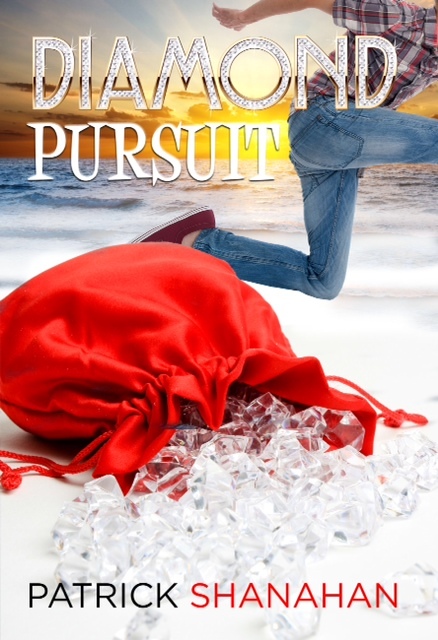 Matthew signs up on line in the pursuit of love and embarks on a series of dating escapades, with a variety of ladies, only to find that Cupid does not make the quest for love easy. As Matthew searches for that elusive spark, he finds himself becoming involved in a succession of entanglements, culminating in a date he doesn't want - with the law. Matthew Malarkey has hit the big four - O. To celebrate, he plans nothing more than a quiet dinner for two with the lady in his life. But his friend Cecil Delaney has other ideas. In Cecil's eyes big birthdays mean big parties and there's no better place to party than Las Vegas, Nevada. In the spirit of keeping the dream alive, Cecil organises a surprise trip to the bright lights of Sin City. With his plans hijacked, Matthew decides to play it low key. 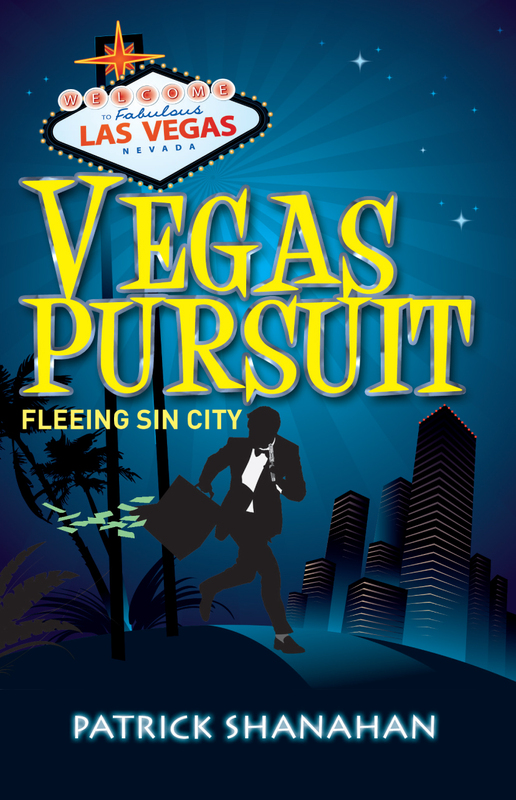 But it's hard to stay low key in Vegas and when Matthew inadvertently gets mixed up with the wrong people, he finds himself gambling with a much higher stake than he had anticipated - his life! Matthew Malarkey has decided it’s time to settle down with his detective girlfriend and what better time to propose marriage than on a chilled out holiday on the beautiful island of Ibiza. But Matthew’s plans go horribly wrong when he is blackmailed by the very people that she is investigating, and he finds himself implicated in an international smuggling ring. In an attempt to solve his problem, he takes matters into his own hands and returns to the island – with disastrous results. Targeted by a gang of criminals intent on silencing him, Matthew tries to stay one step ahead of his pursuers with the help of his best mate Cecil. But with time running out, the law and the villains closing in, Matthew faces losing his freedom, his relationship – and his life. 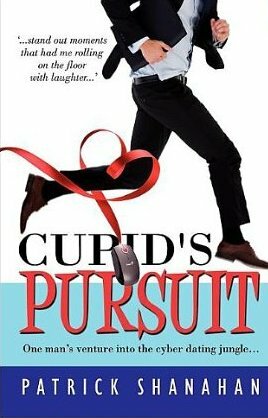 CLICK on the following link to read an OUTTAKE excerpt from one of the original Cupid's Pursuit drafts. This never made the final published cut but it's fun to share.